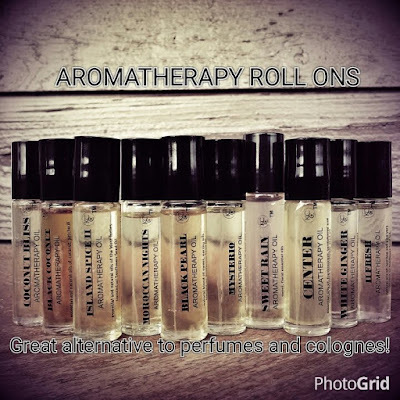 Aromatherapy is the practice of using the natural oils extracted from flowers, bark, stems, leaves, roots or other parts of a plant to enhance psychological and physical well-being. 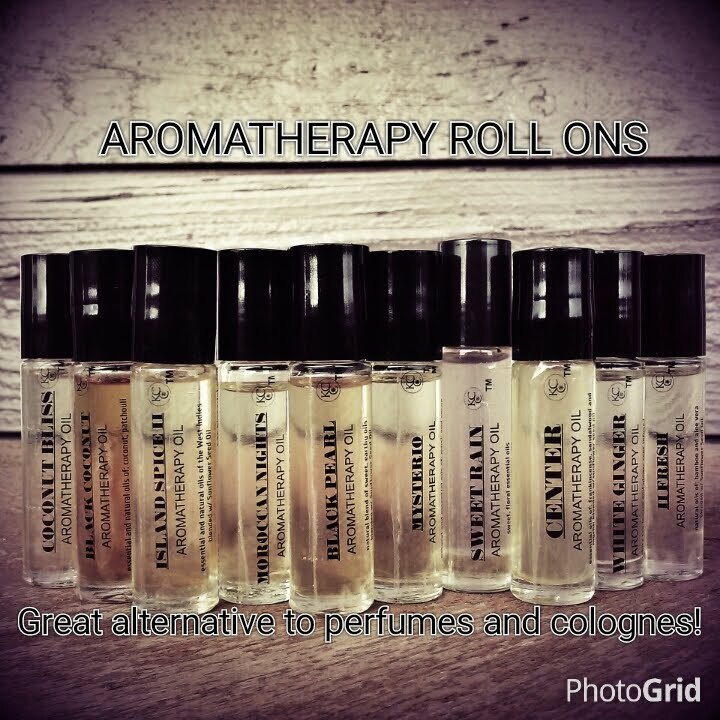 The inhaled aroma from these "essential" oils is widely believed to stimulate brain function. Inhale, Rub them in or utilize them as perfume/cologne fragrances.